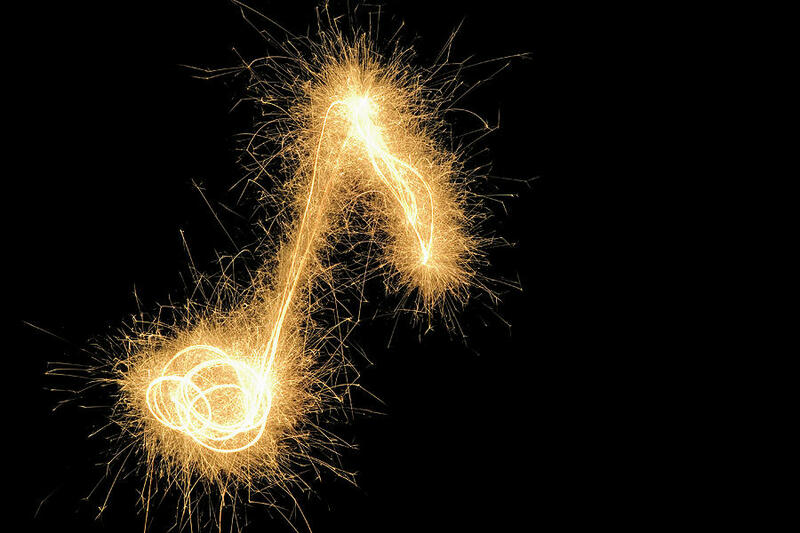 Join us for an hour of superb music by our choral scholars then head off to Blackheath for the fireworks. What a way to spend an autumnal evening! Next post Library News: differing fortunes for Torridon Rd & Manor House.